Can you believe January is nearly over…! 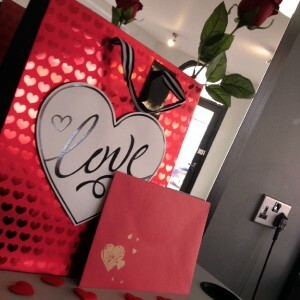 We have put together a selection of hair offers for February at our Cannock Salon. This month our offers are concentrating on touching up and maintenance. Perhaps you had a colour before Christmas, maybe you used a DIY home colour kit. This months hair offers are here to help you maybe make a change or maintain your favourite style! We have brought back our £59 Full Head Foils, Cut and Finish offer due to popular demand. 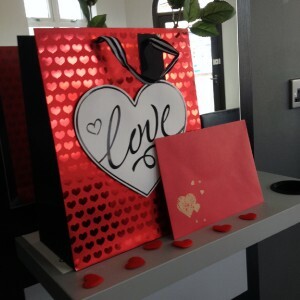 This month also sees valentines day on Saturday the 14th February. 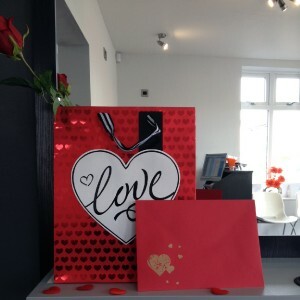 We have gift vouchers available for purchase which are presented in a Valentine themed presentation gift pack. Please call us or visit the salon to purchase. Call us on 01543 897575 to book an appointment or email us at cannock@salonbrewood.co.uk. 112 Cannock Road, Cannock, WS11 5BY – Click here for more information.